One load too many Photo Picture Classic Cars for sale & Classifieds - Buy Sell Classic Car & Classic Truck Classifieds. 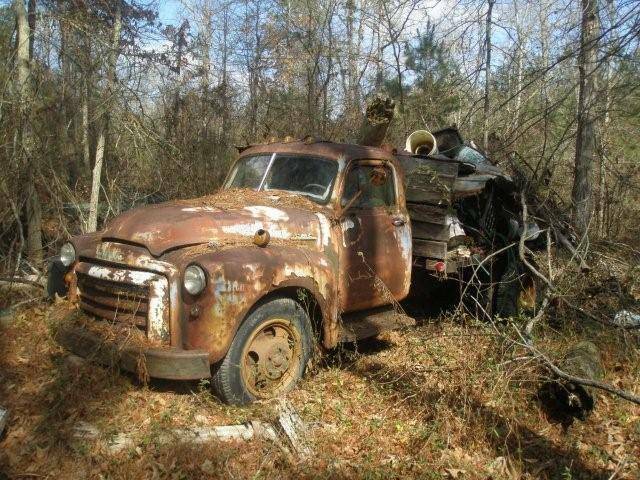 This old rusty truck looks like it ran out of steam when it was making it's last run. dont think they made it to the dump.